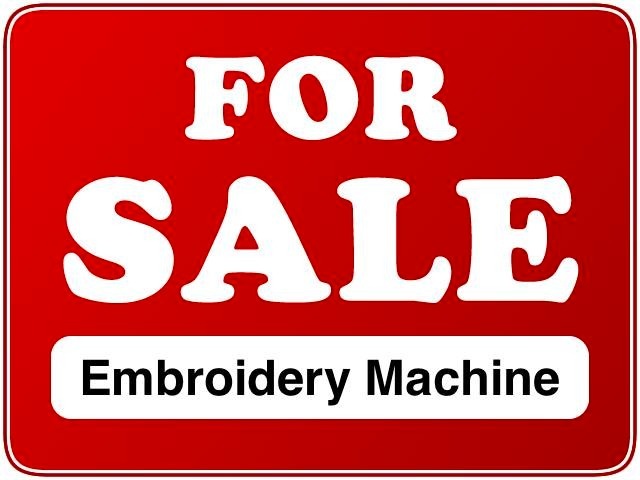 Are you looking to Sell your Tajima Embroidery Machine? If so, please contact TheEmbroideryWarehouse. We buy and sell Tajima Embroidery Machines. We pay top cash USA Dollar for Tajima embroidery machines. If you are looking to sell any of the above models, please contact TheEmbroideryWarehouse. We buy and sell Tajima Embroidery Machines. 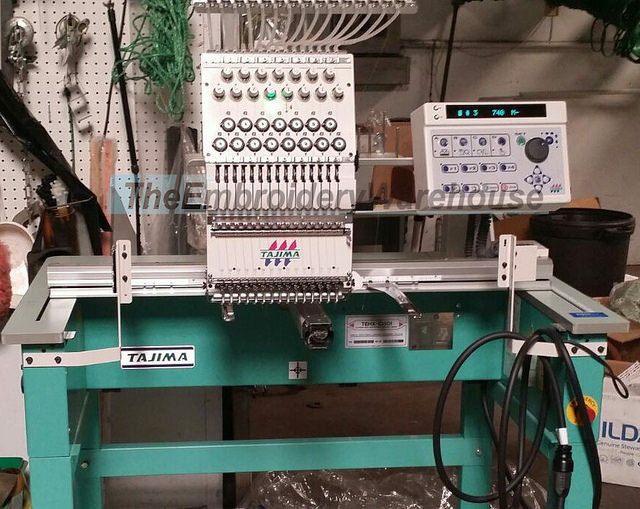 We buy used Tajima embroidery machines in the continental USA. We buy all Tajima machines from parts machines to Tajima machines that were never used. 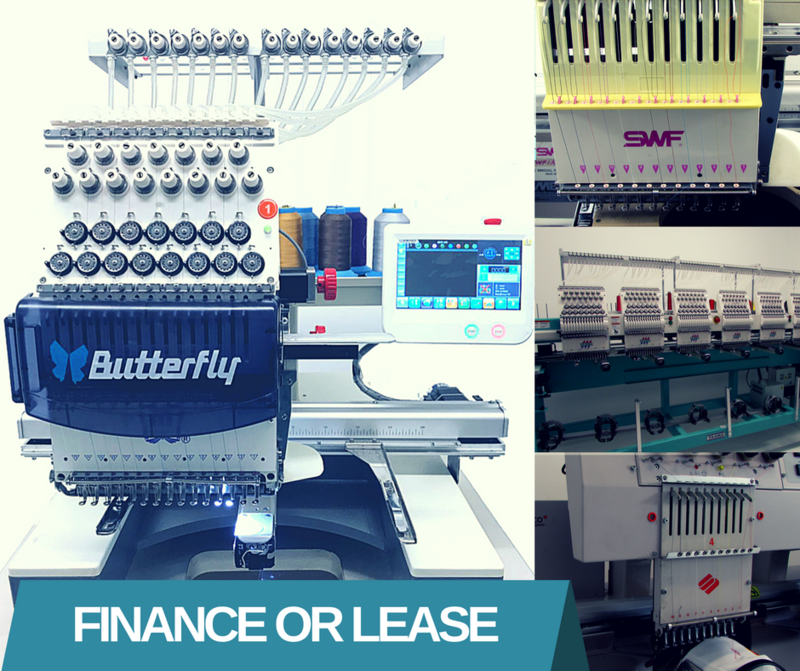 Are you selling your Commercial Embroidery Machine?